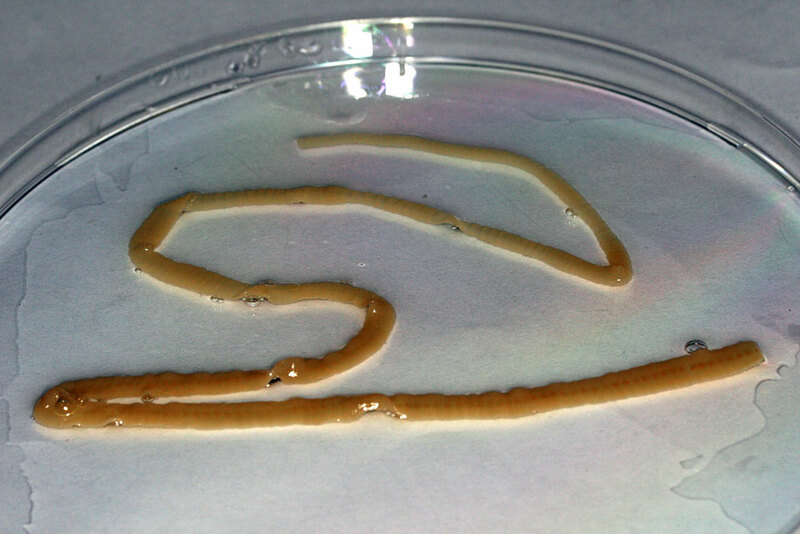 Diphyllobothriasis is caused by the fish tapeworm Diphyllobothrium latum. The adult worm lives in the small intestine and reaches a length of up to 12 m and may consist of up to 3000 proglottids. The life cycle involves three hosts. In the definitive host, millions of eggs are passed with the faeces. Within the egg, deposited in the water, a motile embryo (coracidium) develops, which after hatching infects copepods (“water fleas”). In this first intermediate host, procercoid larvae develop. If the infected copepod is eaten by a fish (second intermediate host), further development occurs: the procercoid becomes a plerocercoid larval stage. Infection of humans results from eating raw freshwater fish containing plerocercoid larvae of Diphyllobothrium latum. 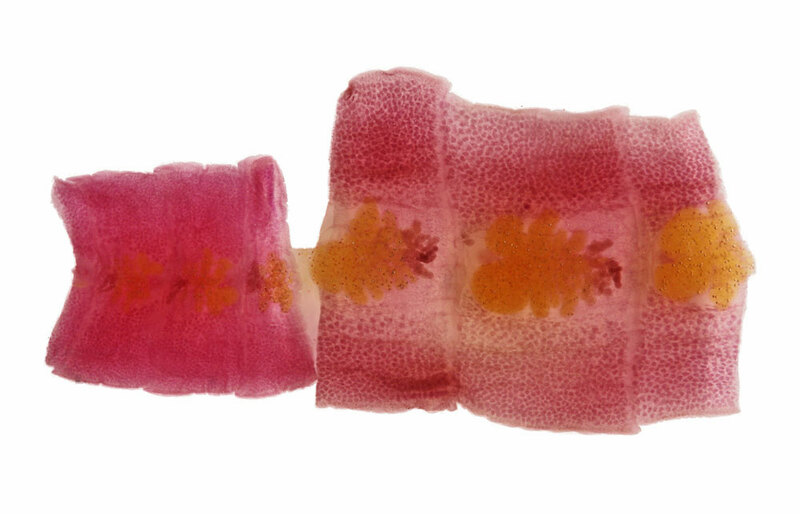 With new food habits in many parts of the world (“sushi” restaurants), the fish tapeworm is once more “on the attack”.